Many modern analysis techniques utilize the selective binding ability of antibodies to an analyte. 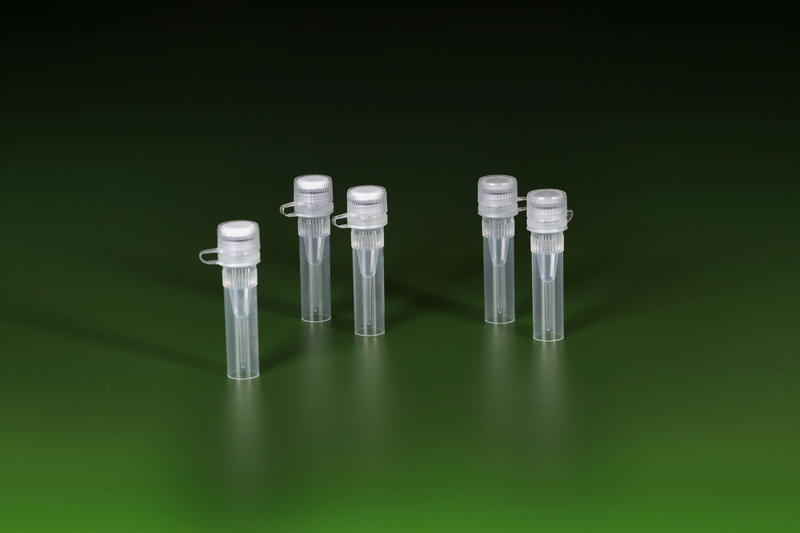 Mycotoxin antibodies and conjugates from aokin are tested for use in various diagnostics and research applications, including ELISA and fluorescence polarization immunoassays. Our antibody catalog currently includes monoclonal antibodies against various mycotoxins, hormones, fluorescent dyes and cannabinoids. The newest product is a CBD-antibody! 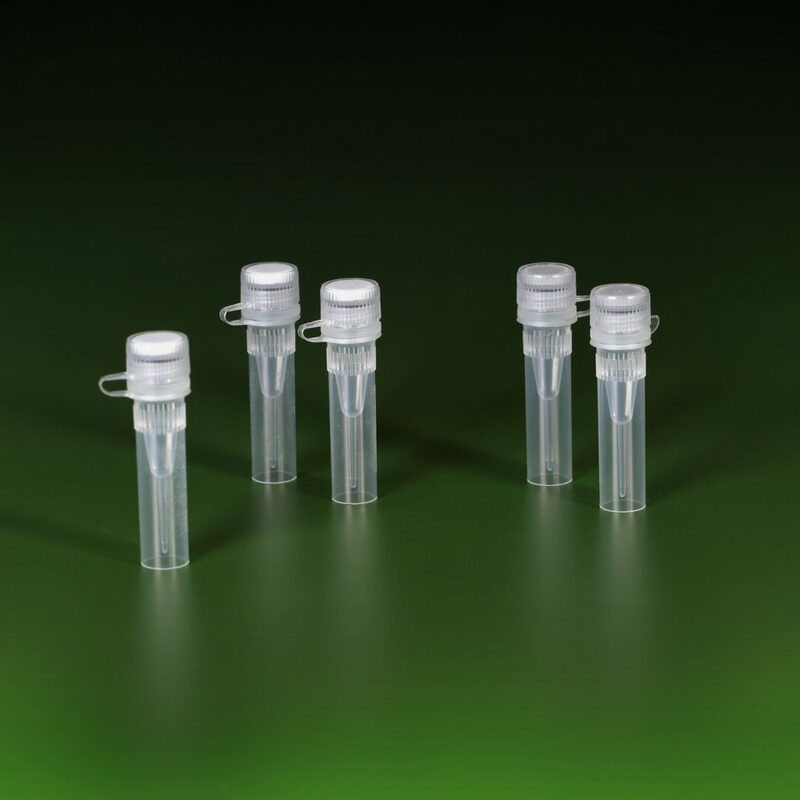 In addition, aokin can provide development, production and purification of antibodies, including characterization of binding constants, fluorescent labelling and enzyme conjugation. We are specialized both in antibody development against haptens and synthesis of hapten-protein conjugates. A list of currently available aokin antibodies can be downloaded here. Further information on all currently available aokin antibodies can be downloaded here.